Home > Updates > looking to reduce your tummy .... difficult to do workouts ? hanging belly ? 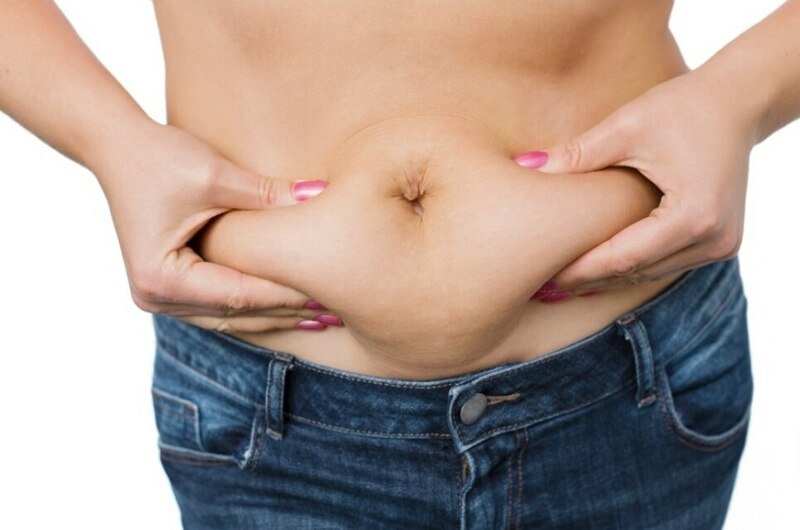 reduce fat in belly? want to lose pregnancy belly ? abdomen hernia ? solution may be liposuction , tummy tuck , cool sculpting or a mini tuck !! consult to know whats ideal for your type . looking to reduce your tummy .... difficult to do workouts ? hanging belly ? reduce fat in belly? want to lose pregnancy belly ? abdomen hernia ? solution may be liposuction , tummy tuck , cool sculpting or a mini tuck !! consult to know whats ideal for your type .